Frost Golf & Ski Villas are a Planned Unit Development (PUD) this designation may offer your buyers advantageous financi Frostwood Golf and Ski Villas are a PLANNED UNIT DEVELOPMENT (PUD). All town homes in this NEW construction master planned community have four bedrooms and a two-car garage. 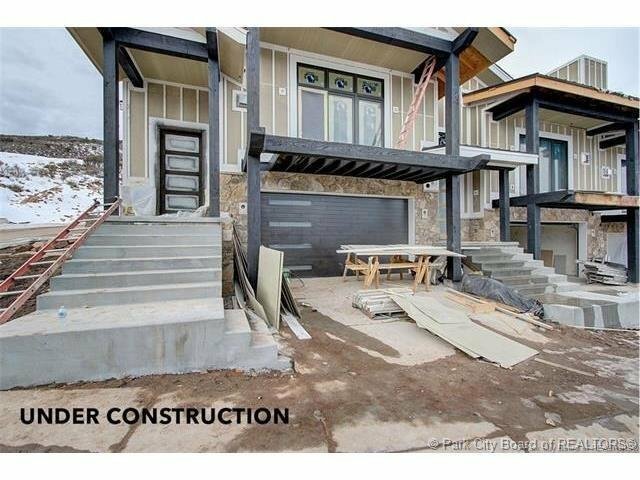 Come see the quality throughout, the over sized windows, wood floors, high-end appliances and fixtures, this mountain modern home flawlessly blends modern and cozy. ALL PICTURES ARE FROM OUR MODEL AT 4296 FROST HAVEN RD. APRES'S SKI DAILY FROM 2 TO 40 at model 4296 Frost Haven Rd. Buyer to confirm all listing information including square footage.